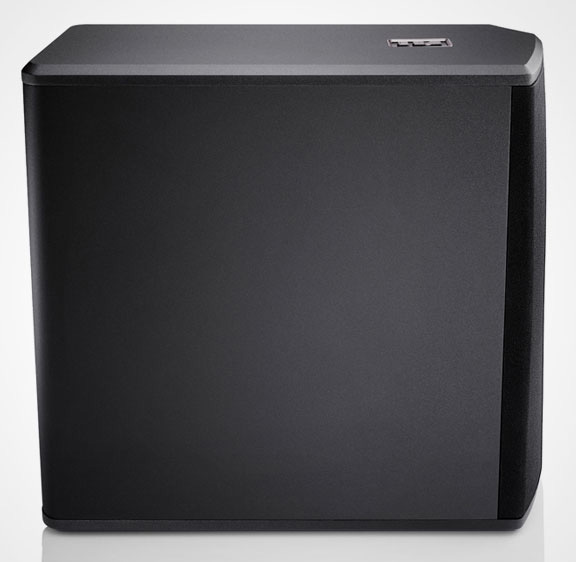 The HEOS Subwoofer adds seismic bass to your sound – wirelessly. 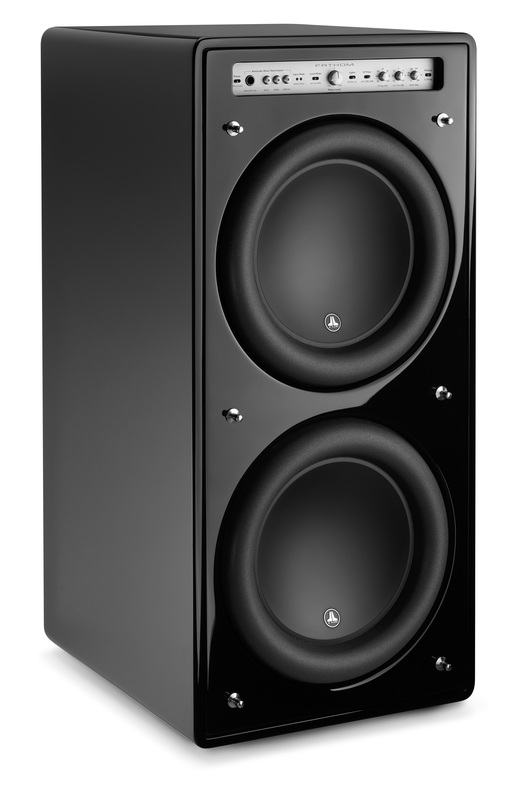 With its powerful amplification and optimised drivers, it works with the entire HEOS range, from any HEOS speaker to the HEOS Bar, HEOS AVR, HEOS Amp and HEOS Link. 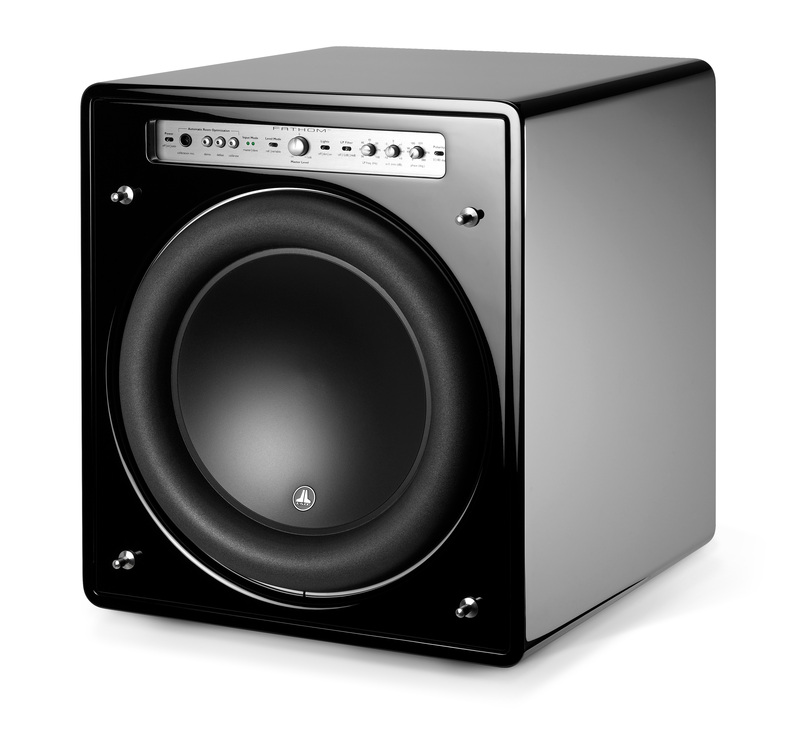 Setup of the HEOS Subwoofer takes a matter of minutes. 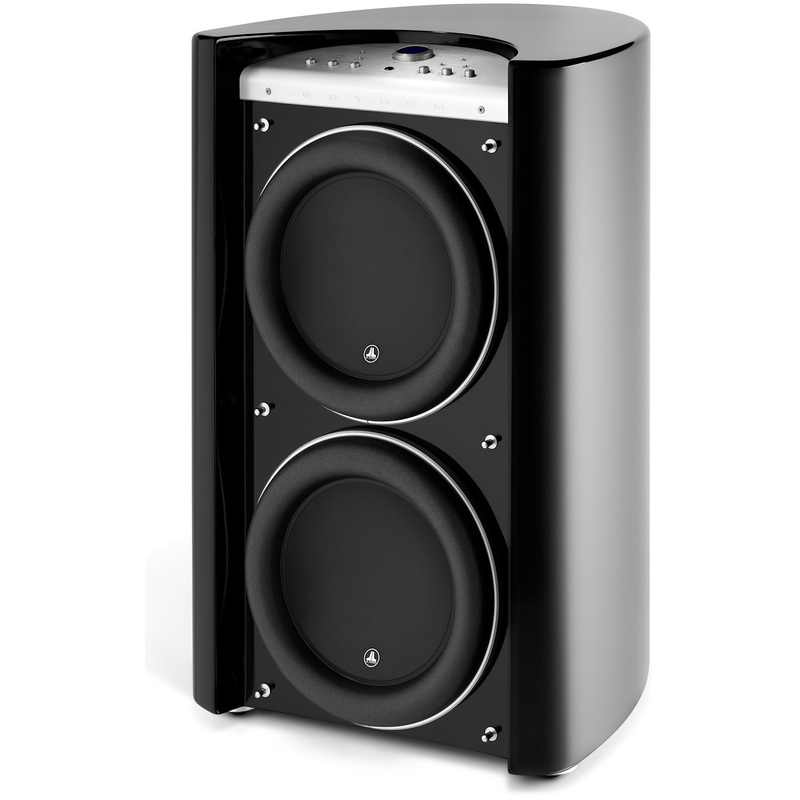 Simply connect it to your home network and any other HEOS devices and you can experience dramatic bass instantly. Control all your sound via the app. Pair the HEOS Subwoofer with any HEOS device you like and get room-shaking sound all around the house. Stream different music to different rooms or the same music to all rooms. Have it all at your fingertips with the intuitive HEOS App. 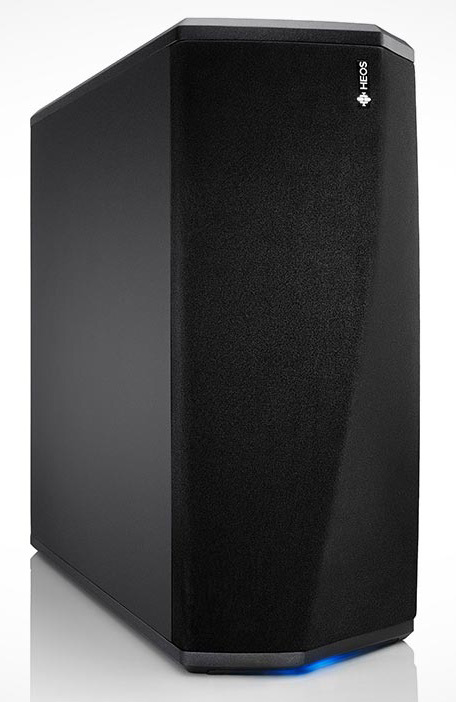 Being a HEOS, the HEOS Subwoofer definitely puts in an appearance with its unique design and stylish matt black finish. You can place it anywhere in your room, thanks to its wireless connectivity – vertically or horizontally. Two custom-made 5-1/4inch drive units in combination with sophisticated class D amplification deliver clean and clear, yet punchy bass. 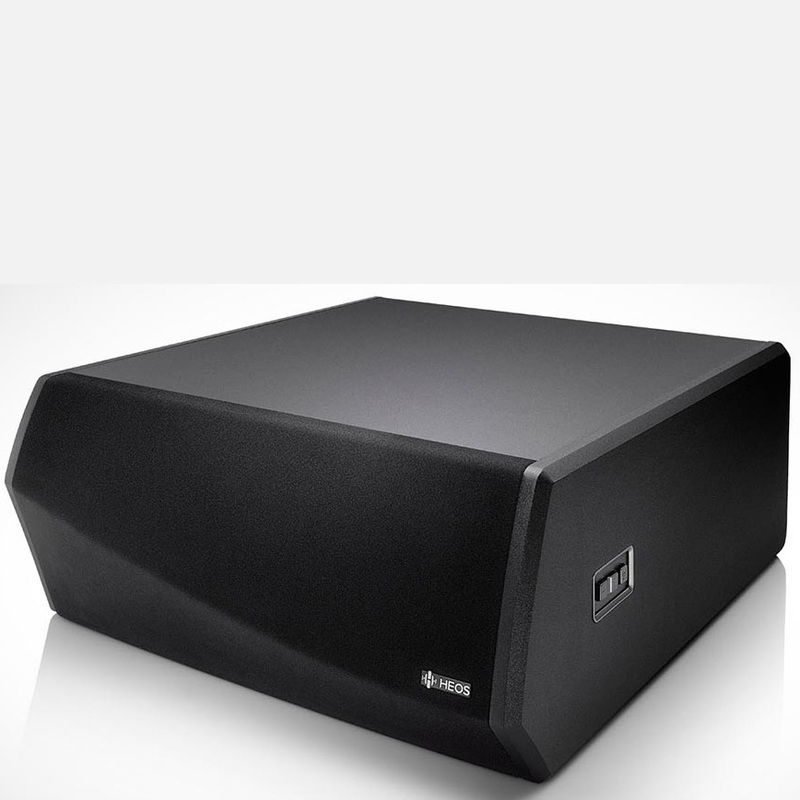 The proprietary DSP algorithms of the HEOS Subwoofer provide optimised low frequency response across the entire dynamic range. Within the HEOS App, you will find advanced settings for different configurations, like the dialogue enhancer and night mode features, which are integrated in the HEOS Bar. If used together, this wireless subwoofer automatically adapts to your settings. Play your personal music collection throughout the whole HEOS ecosystem. Even in high-resolution. The HEOS system supports all major streaming formats. Control the music in every room with the HEOS App. All the great music services are fully integrated. Set the mood that’s just right for the moment. Music Subscription Services: The HEOS App lets you choose from popular subscription streaming services including Spotify, Tidal, Deezer, TuneIn and MOOD:MIX and from other services that offer DRM-free tracks. More services will be added soon. Internet Radio Stations: Choose from your favourite internet radio stations and listen to MP3, AAC and WMA (via the TuneIn service). Picture Formats Supported: HEOS App supports JPG, PNG, BMP and GIF album art picture formats. USB Drives Supported: HEOS Subwoofer supports USB thumb drives via the built-in USB port. Music content on a USB drive can be played back locally, or on any or all HEOS players on your network. Wired Connection: Connect to your home or office LAN system via the RJ-45 wired LAN port.